We have some sauna tips for beginners. 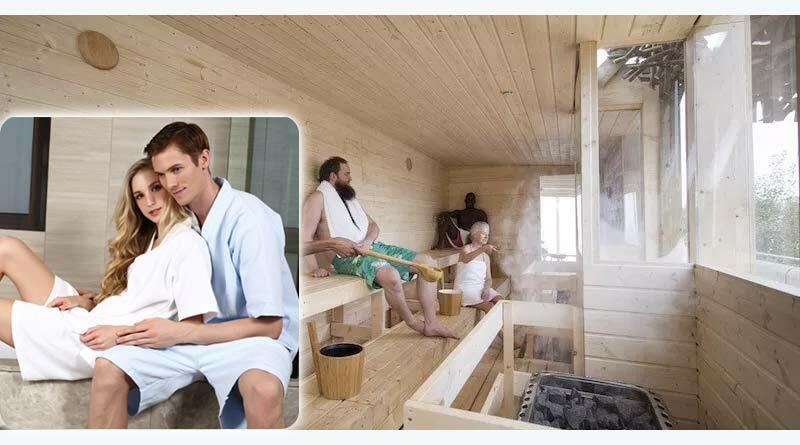 Sauna is basically a small room which has hot air/steam to make you feel refreshing before a bath. It has been used for thousands of years and is still popular for relaxing a person’s body and mind. It was initially started as a treatment for relaxation and cardiovascular health. 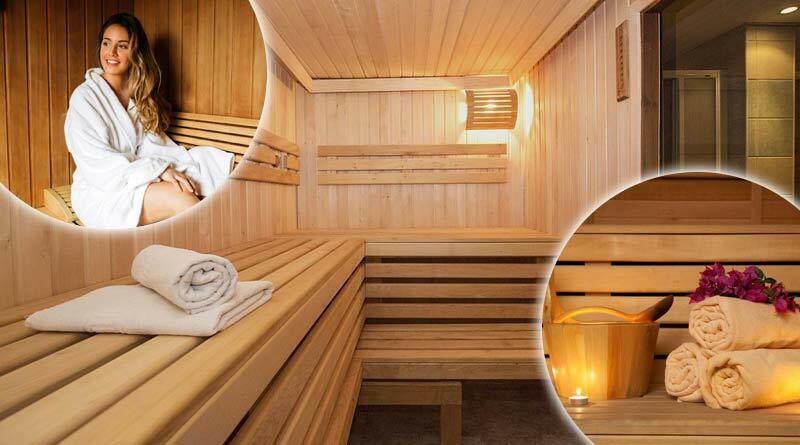 Coming back to sauna tips for beginners, here are some tips below to help you get a good and safe sauna session. Keep yourself Hydrated: Whether it is before your session or after, make sure to drink 2-4 glasses of water at both times. This is because during a sauna you sweat a lot and sweating means losing a lot of water from your body and to compensate for the loss of water you must have lots of water before and after your sauna sessions. Keep knowledge about the instructions: Keep knowledge about the temperatures and other details of a sauna like when to get out, etc. When you’re at a sauna you need to be very careful of not overdoing the process because once you start to feel vulnerable it can cause damage to you. Try to keep your session for a limited time and enjoy your time. Do not keep sitting in there after you feel like it’s complete. Avoid wearing jewelry and creams: Wearing Jewelry or creams can cause rashes on your skin and it’s better to take everything off before you get into a sauna session. It’s best recommended to get in without using any creams. 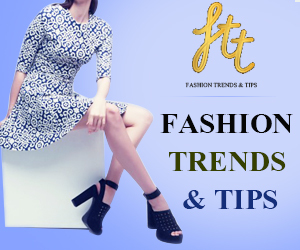 Wear cotton and keep everything clean: Cotton makes you feel comfortable and it also goes well with your skin, so make sure to use cotton towels and clothes for any sauna. Make sure to keep your surroundings and your clothes clean so that no bacteria get on them. Cleanliness will also help in making your skin better. 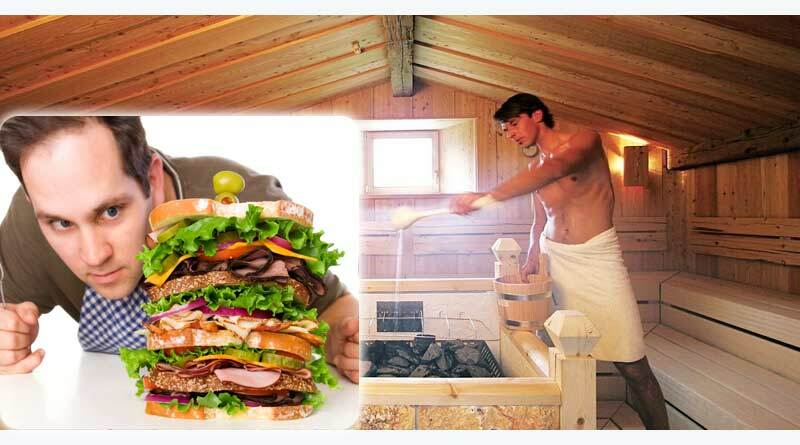 Control on Food: Before getting into a sauna make sure you haven’t eaten anything an hour before that. 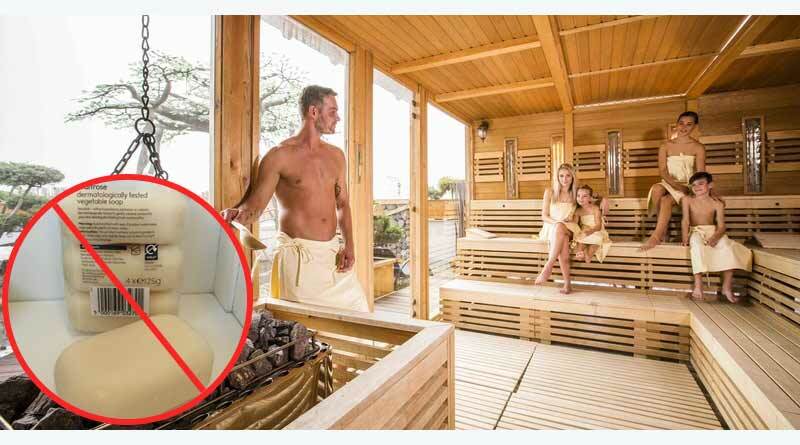 Also, during a sauna you are not supposed to eat anything. Please try avoiding chewing gums and mints as well. 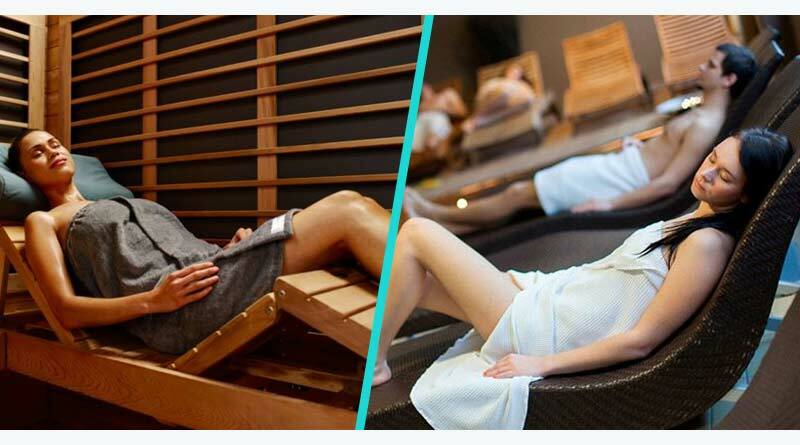 Rest after your session: After your Sauna Session make sure you rest for at least 10 minutes. This will help in cooling down your body slowly. Avoid Soaps and rinse well: After a sauna all ingredients on the body must be washed off well, but using soaps are not recommended because soaps have chemicals which can have adverse affects. So, Avoid Soaps. We hope that these sauna tips for beginners will help you in having a good experience at your Sauna session. Disclaimer: This article is solely for informational purposes, also pregnant ladies must avoid taking sauna sessions. Do not self-diagnose or self-medicate, and in all cases consult a certified healthcare professional before using any information presented in the article. The editorial board does not guarantee any results and does not bear any responsibility for any harm that may result from using the information provided in the article. Next Article Ways to keep you memory sharp.